Are you looking for an effective way to boost productivity at your workplace? Do you find your employees continuously popping out to get coffee from the café next door? 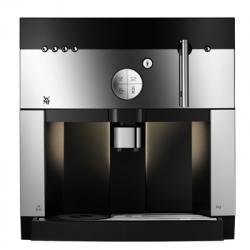 Maybe it is time to invest in a state of the art coffee machine for your office. 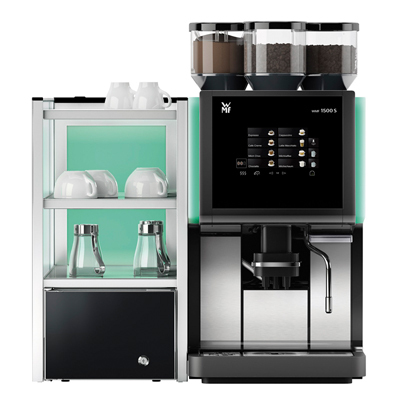 We have the agency for Corporate Coffee Solutions in Ipswich, Somerset, Lockyer valley and Toowoomba! 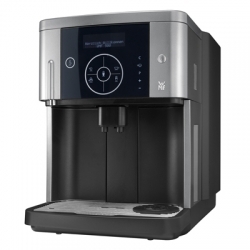 Corporate Coffee Solutions has Australia’s best range of coffee machines from name brands from across the world, including Italian espresso machines and award winning European brands. 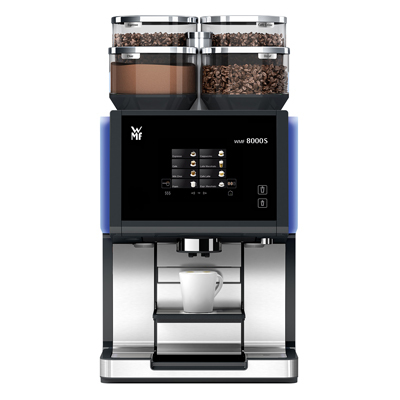 We have a machine available for any size office, from small office ranging from 1-35 staff, up to over 100+ staff, Click here to see our range of machines. Whether you’re a local Somerset, Ipswich, lockyer valley or Toowoomba customer, we’ll look after you. 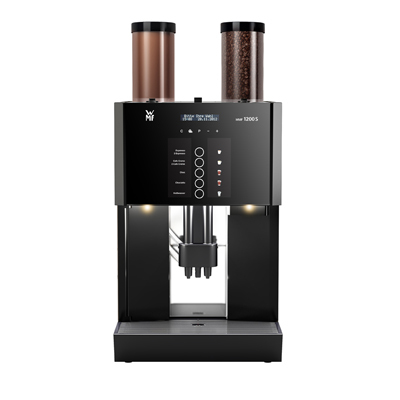 For any further information, Please contact us directly by phone on 0420 821 791, Email us at info@somersetcoffee.com.au or use the contact page to discuss your requirements!